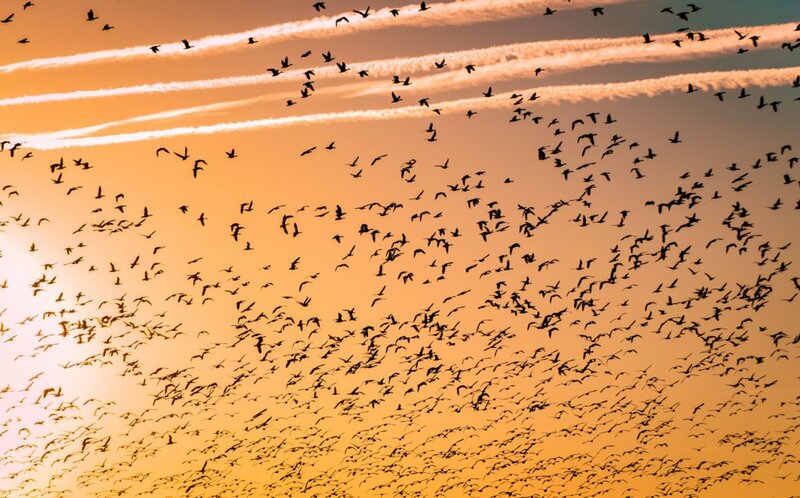 What is a site migration? Make sure you have compiled a comprehensive list of old URLs and new URLs. Create a redirect map of your old URLs to the most relevant new URLs to firstly, maintain link equity, ensure a good user experience of your site – perhaps someone bookmarked an old URL and intends to revisit, or until Google indexes your new links, a user will find the correct content and not land on a 404 page. Ensure the migration is implemented during times when your website experiences the least interaction. Expect some downtime. Try minimising the amount of downtime by ensuring you have everything in check before you click play. Screaming Frog: The SEO Swiss army knife, ideal for crawling small- and medium-sized websites. Sitebulb: Very intuitive crawler application with a neat user interface, nicely organized reports, and many useful data visualizations. Deep Crawl: Cloud-based crawler with the ability to crawl staging sites and make crawl comparisons. Allows for comparisons between different crawls and copes well with large websites. Botify: Another powerful cloud-based crawler supported by exceptional server log file analysis capabilities that can be very insightful in terms of understanding how search engines crawl the site. On-Crawl: Crawler and server log analyzer for enterprise SEO audits with many handy features to identify crawl budget, content quality, and performance issues. User agent switcher: Switch between different user agents including Googlebot, mobile, and other agents. Ayima Redirect Path: A great header and redirect checker. SEO Meta in 1 click: An on-page meta attributes, headers, and links inspector. Scraper: An easy way to scrape website data into a spreadsheet. Uptime Robot: Free website uptime monitoring. Robotto: Free robots.txt monitoring tool. SEO Radar: Monitors all critical SEO elements and fires alerts when these change. PageSpeed Insights: Measures page performance for mobile and desktop devices. It checks to see if a page has applied common performance best practices and provides a score, which ranges from 0 to 100 points. Lighthouse: Handy Chrome extension for performance, accessibility, Progressive Web Apps audits. Can also be run from the command line, or as a Node module. Webpagetest.org: Very detailed page tests from various locations, connections, and devices, including detailed waterfall charts. This entry was posted in SEO, Tips. Bookmark the permalink.